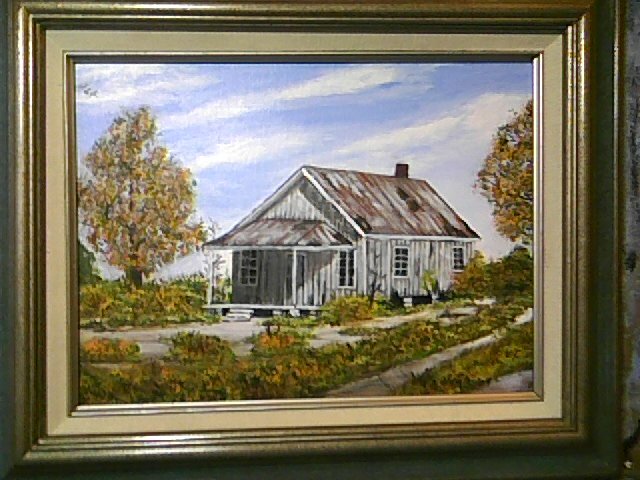 The two paintings Once Upon A Time Part I and Part II of the old house and barn are really good. I always enjoy your work because it brings back so many great memories. But these two are especially good. Your God-given gift is overwhelming, my friend. Thanks so much for sharing it with the world. My prayer is that they receive with as much gratitude as I.do. You are truly a Bertie County treasure. Godspeed! !